One of America’s largest gun-makers, the firearms manufacturer’s stock price soared by over 11.08 percent and reached $25.86, the highest the company has ever traded on Nasdaq since 1999. Earlier in the day it skyrocketed to $26.54, also setting a record for intraday value. Shares peaked during President Obama’s speech at the White House, as he officially announced plans to extend background checks for gun buyers and impose more restrictions on arms sellers. 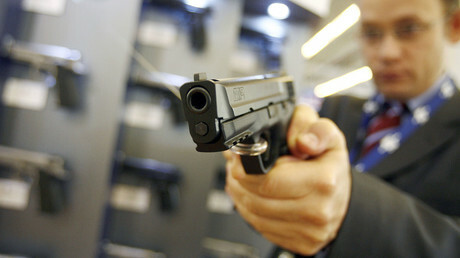 Smith & Wesson’s shares have been shooting up for the second day in row. The rise in the company’s shares followed its update on revenue and positive sales expectations for the final fiscal quarter, while also coinciding with Obama’s tighter gun restrictions. 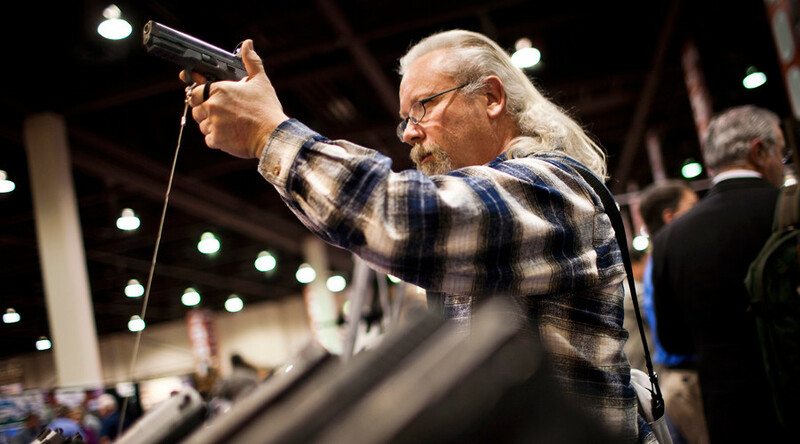 On Monday, Smith & Wesson put its revenue for the quarter ending January 31 as high as $180 million, which is 16 percent higher than the forecast given in December. Previously, the company had expected sales between $150 million and $155 million. Now, for the fiscal year ending April 30, the company expects net sales to reach between $650 million and $660 million, up from the $625 million it forecasted before. “The company indicated that the sell-through rate of its products at distribution has been stronger than originally anticipated, resulting in reduced distributor inventories of its firearms,” the company said in a press release announcing its quarterly results on Monday. Simply stated, this means that Americans are buying guns faster than distributers can restock store shelves. Stock for another gun manufacturer, Sturm Ruger, also rose nearly 7 percent, reaching $66.26 at its peak intraday value. Calls for stricter gun control intensified after the San Bernardino shooting that left 14 people dead and 22 wounded.